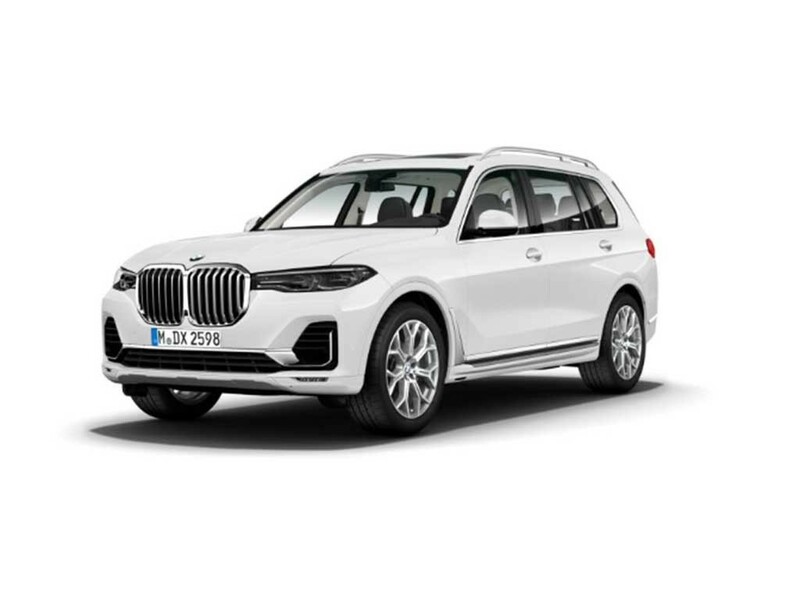 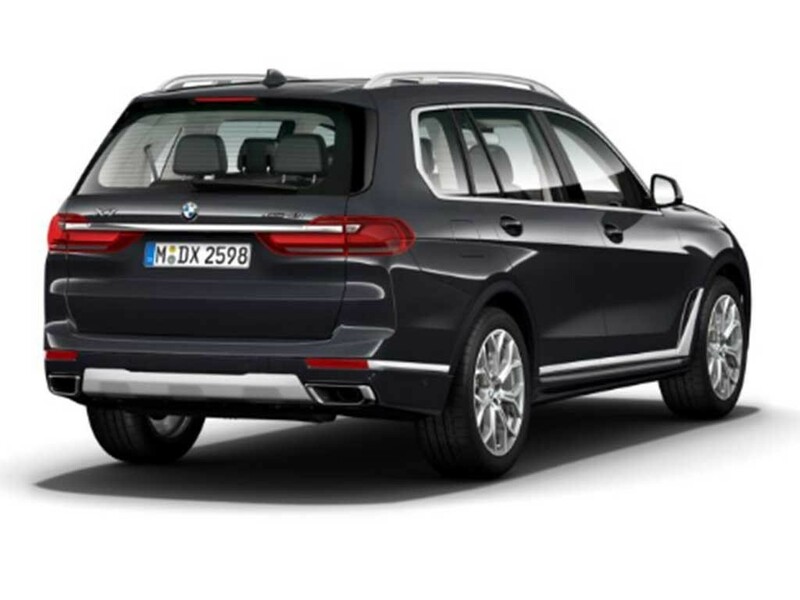 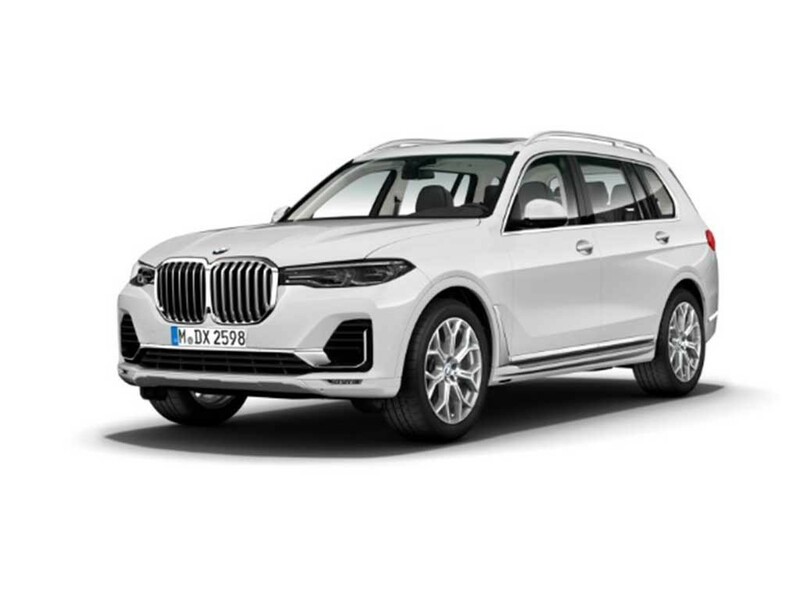 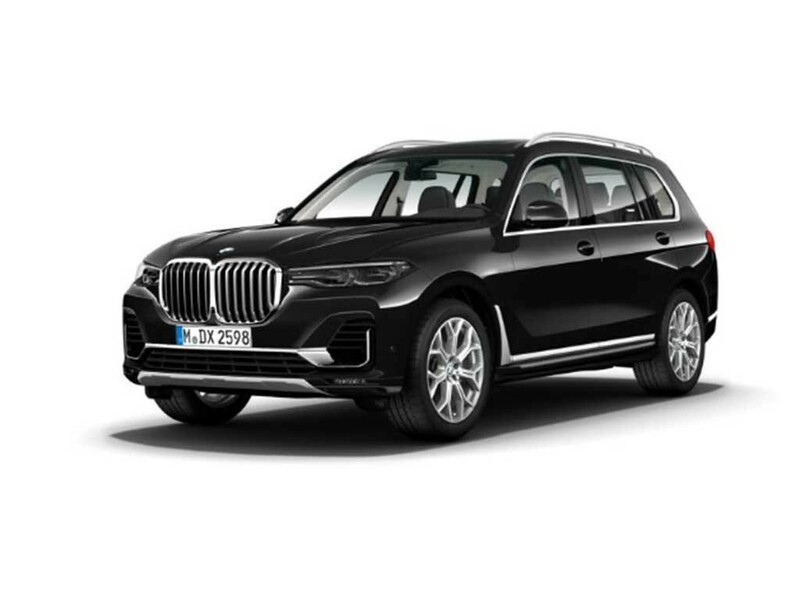 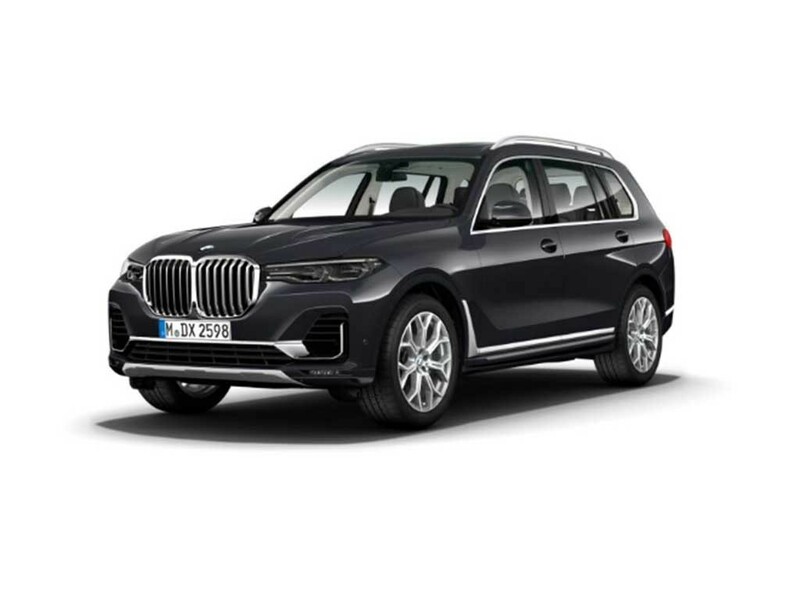 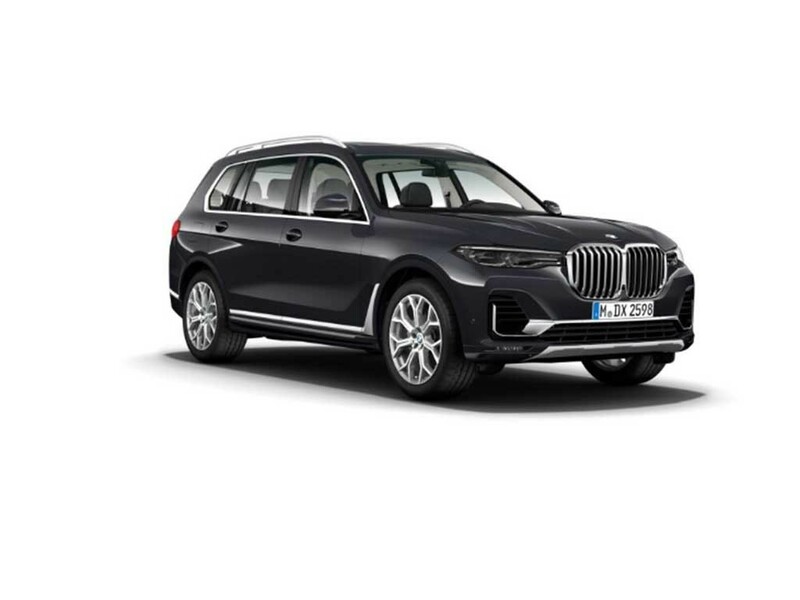 7 in the BMW lineup of cars stand for top end, and that clears the air about the position of the newest member in the BMW family, the X7. 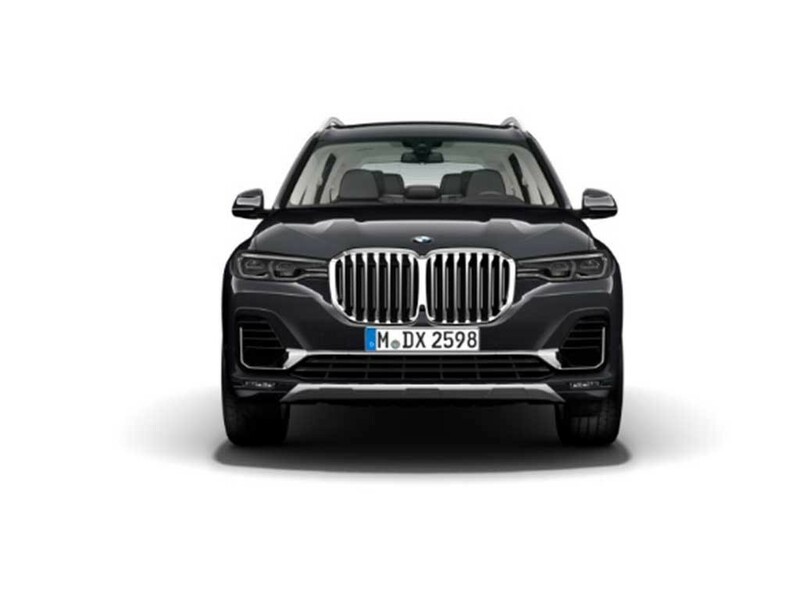 It is the biggest, most luxurious, and the most expensive BMW SUV ever. 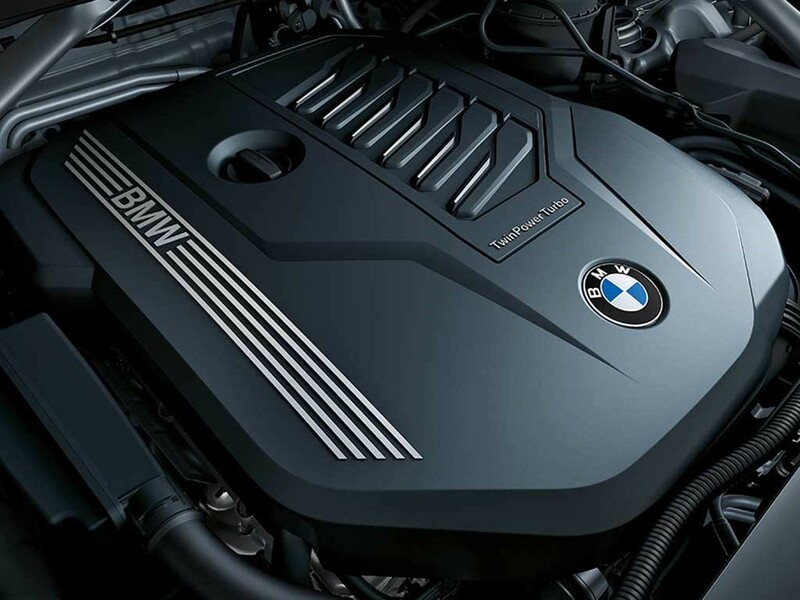 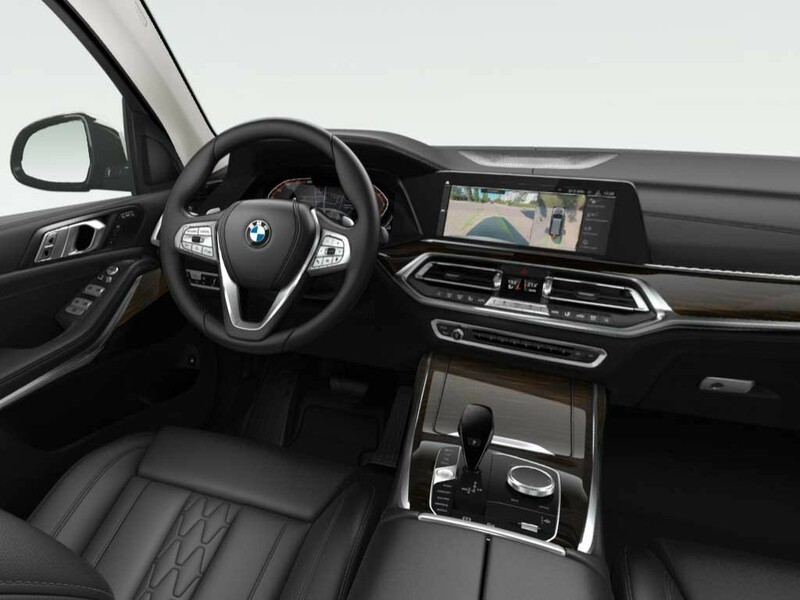 X7 gets the best of both worlds, a luxury of the 7 series and practicality of the former flagship x5. 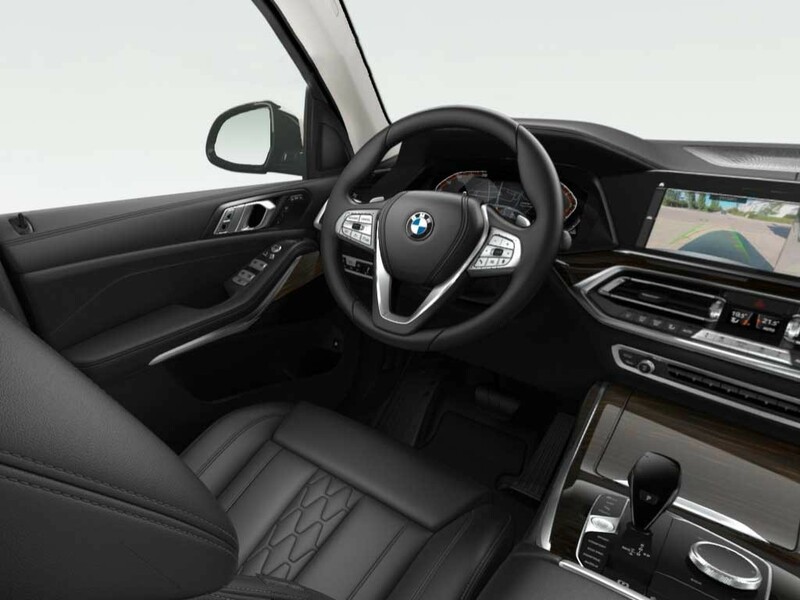 Interiors in the X7 are extremely luxurious. 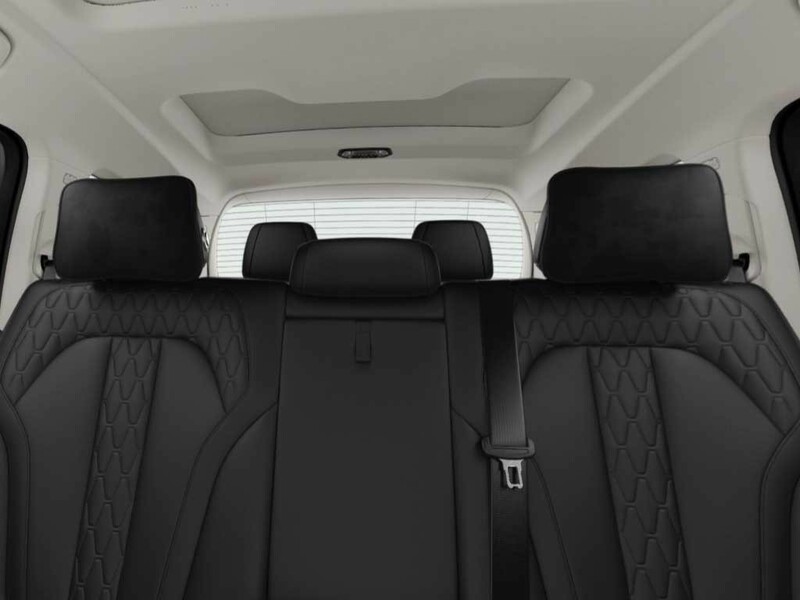 3 piece glass sunroof. 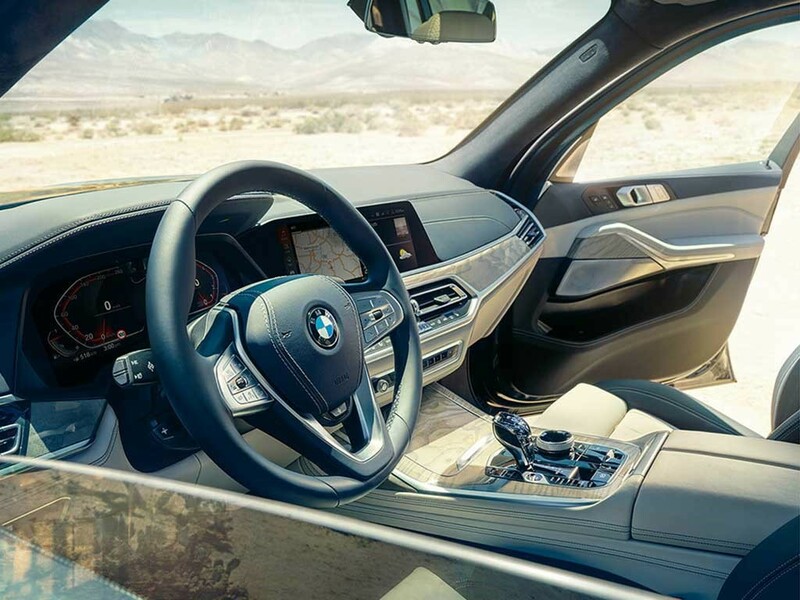 Quad zone climate control. 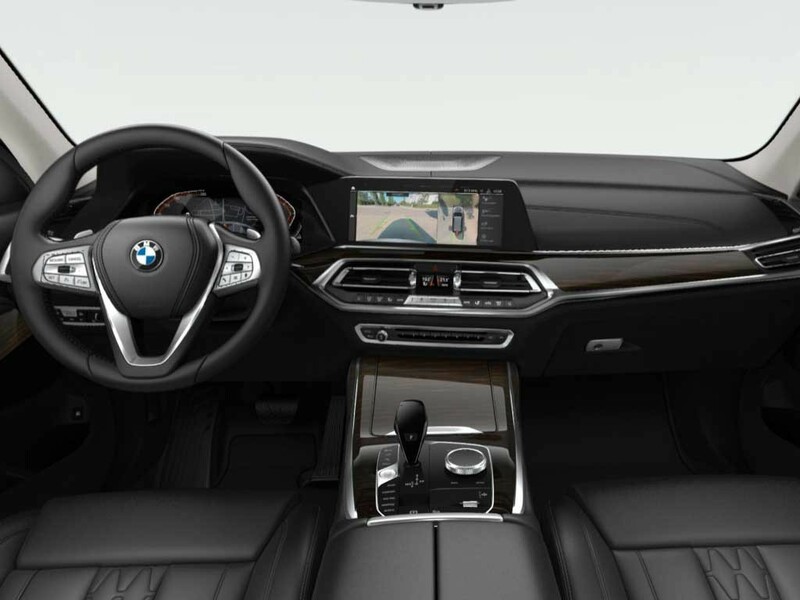 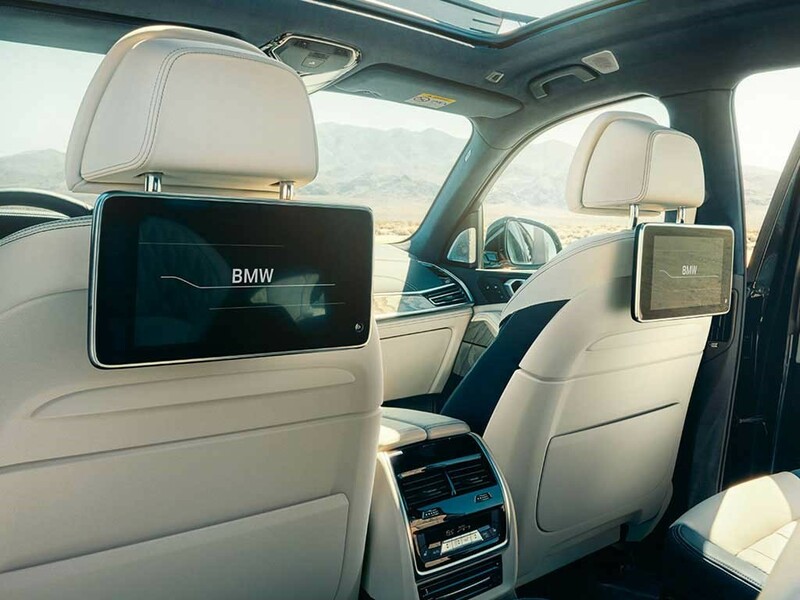 Double layered traditional BMW dashboard houses the 12.3-inch central display. 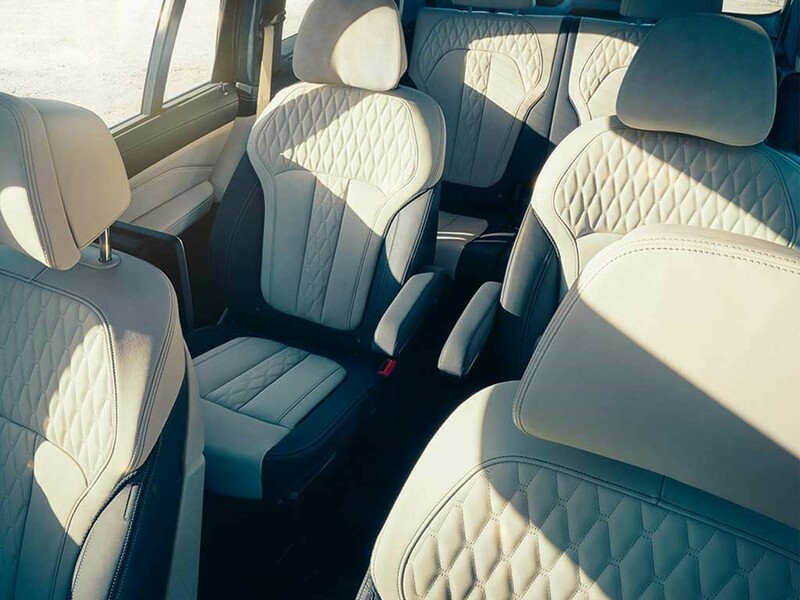 You can choose between the 7 seats or 6 seat version, where the 7 one gets bench seats in the second row while the 6 seater version gets dual pilot seats in the second row. 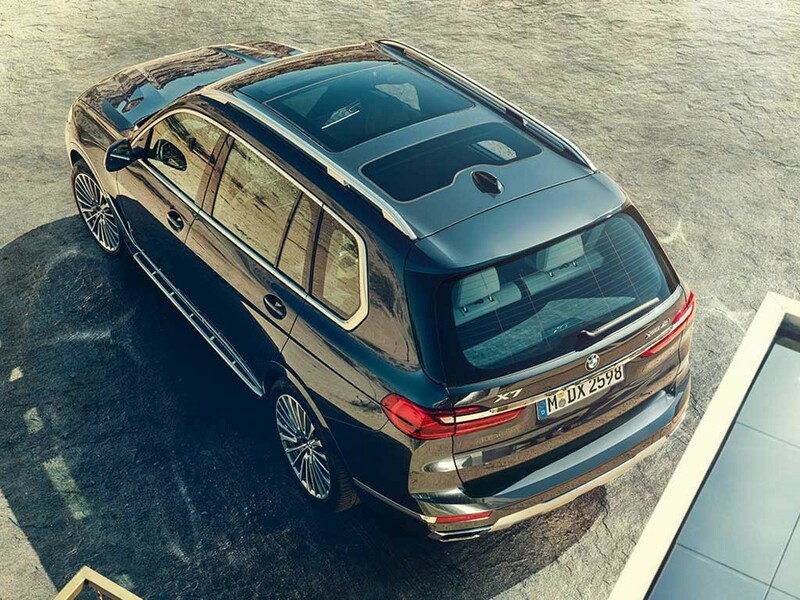 Soft close doors and parking assist are also one of the numerous high ends features the SUV gets. 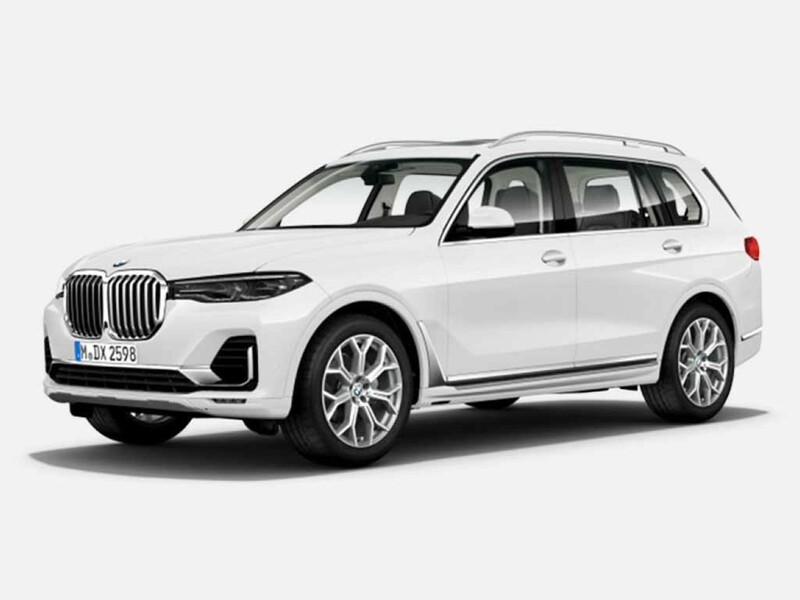 BMW will launch two more variants around September, in the form of the xDrive40i and xDrive30d. 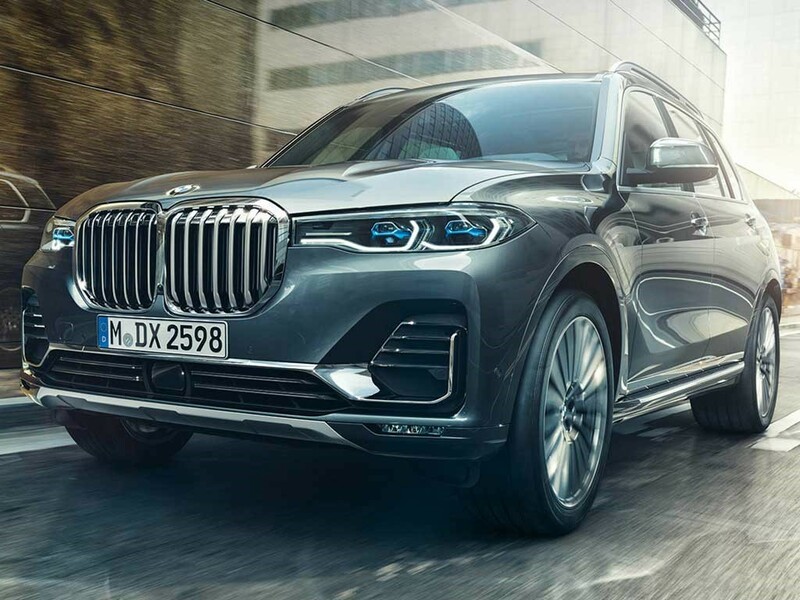 The long gap between the launches of the M50d and the lower-powered variants is to make the company localize the production. 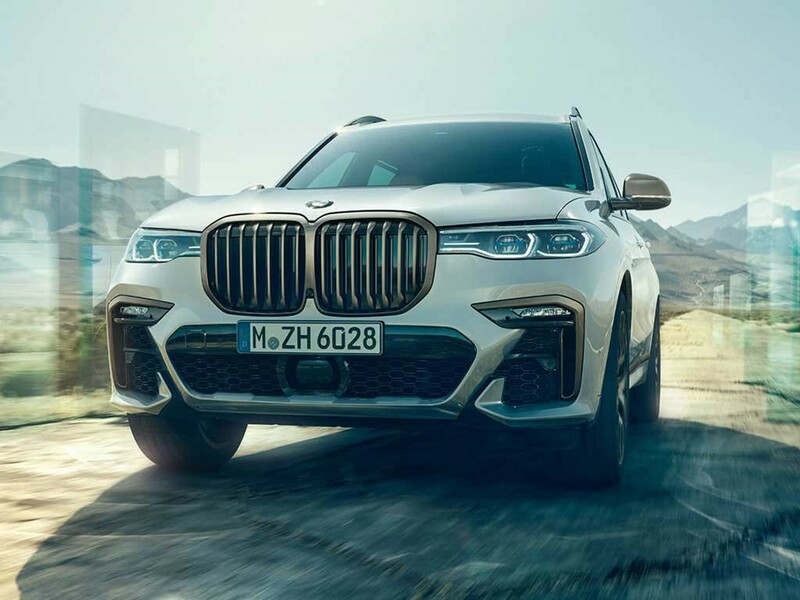 X7 is launching next month i.e. 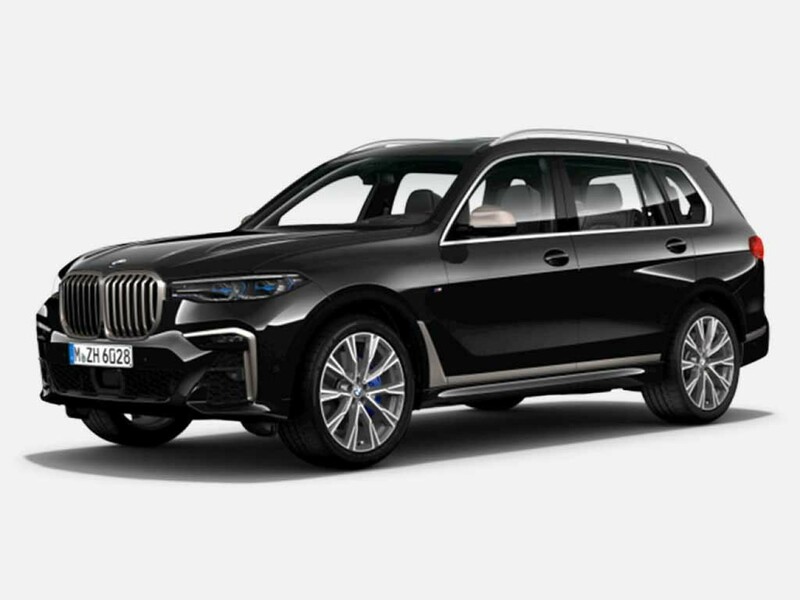 31st January 2019 in Delhi art fair that is held till 2nd Feb. 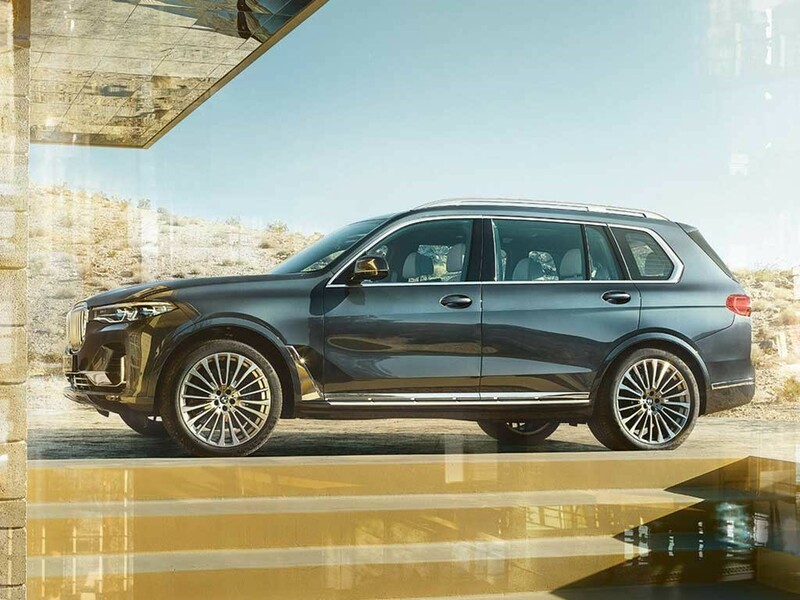 The cheaper variants might eat out of the market of range Rover discovery, Mercedes GLS and Volvo xc60. 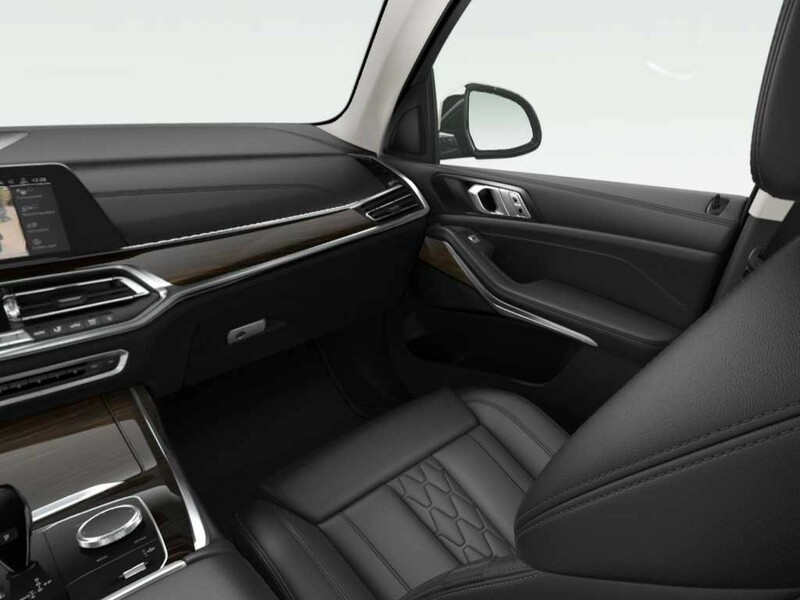 Expected price for the top spec variant is 1.6 crore ex showroom. 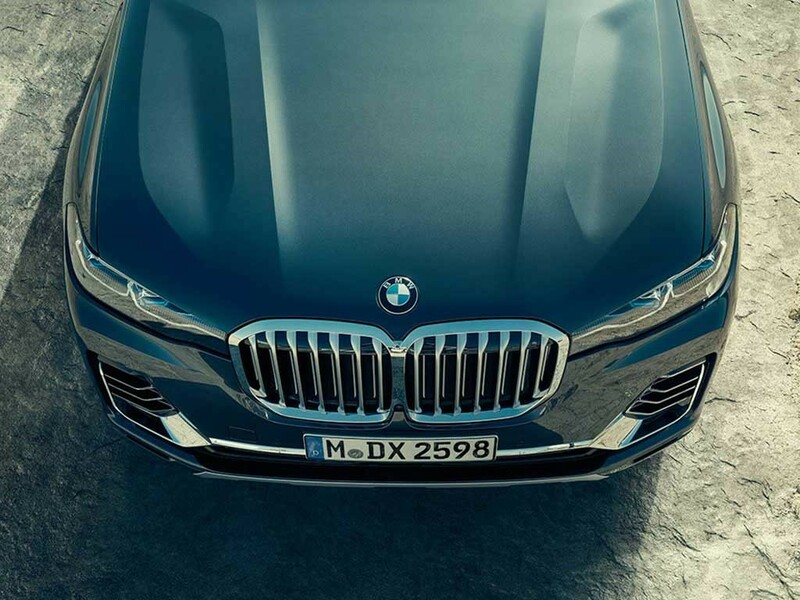 To be showcased at India’s Art Fair 2019.